Ambitious and driven, BET started with a group of three schools, united by core values of ‘enjoy respect achieve’. Now, we run six schools in the UK, with a Sixth Form now open in Liphook and collaborations with partners in China. We are always keen to hear from schools who are interested in joining us, so if you share our ethos and wish to join BET or simply learn more about us and what BET does, please do get in touch. For primary schools interested in joining BET, please download our BET Primary Brochure. Secondary school brochure coming soon. 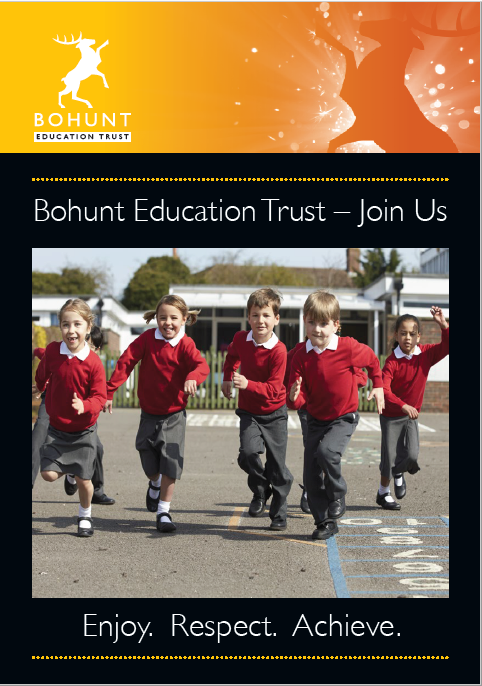 If you would like to arrange a conversation with a member of the BET Leadership team to learn more about BET or becoming part of an academy trust, please contact Polly Sharpe at psharpe@bohunt.hants.sch.uk or on 01428 725904.